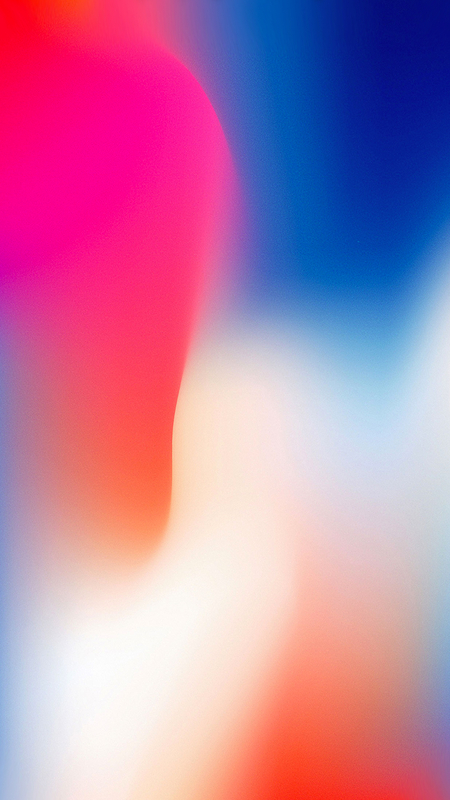 Tech-savvy folks have begun digging into Apple’s first iOS 12.1 beta seed, which was released on Tuesday, and have found references to an “iPad2018Fall” device, indicating new iPads could be on the way later this year. In addition to the iPad tidbit, the beta’s code indicates a future version of the mobile operating system will support syncing of Memoji characters over iCloud. The beta release includes a new daemon called “avatarsd,” which 9to5Mac says could be used to sync and store Memoji data via iCloud. 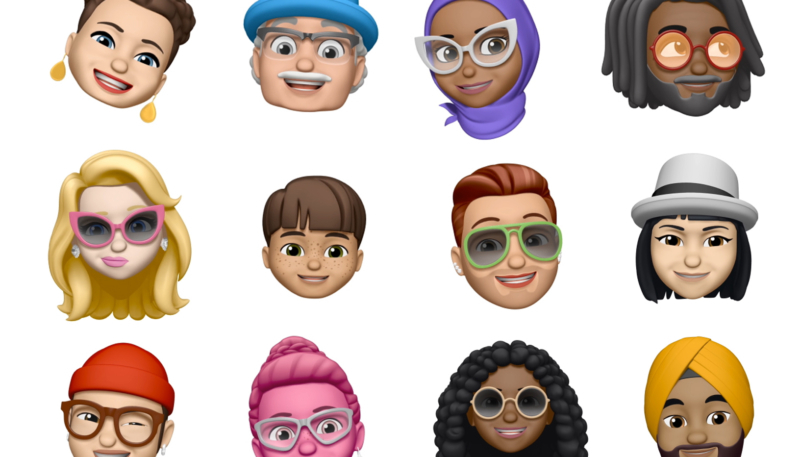 Memoji debuted alongside iOS 12 on Monday, and allow users to create customized 3D avatars, similar to Animoji, the animated emoji characters that debuted in iOS 11. Memoji react to head and face movements of the user, which are captured by the iPhone’s TrueDepth camera. Currently, Memoji are stored on the local device that captured them, which at least until Friday is limited to the iPhone X. However, once the new iPhone XS and iPhone XS Max models hit shelves on Friday, the number of compatible devices will triple. 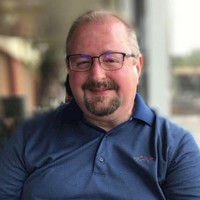 However, excepting the wealthy users who own more than one X or XS model of the iPhone, storing Memoji in the cloud for syncing among multiple devices doesn’t seem useful, unless Apple is planning on releasing an iPad model with a TrueDepth camera. Multiple rumors have indicated Apple is working on a new iPad that would get rid of Touch ID in favor of Face ID authentication. Other code found in the iOS 12.1 beta also indicates Apple is working on support for Face ID in landscape mode, which would be most useful for an iPad.